The RealTrack service is now available for all members’ use in the RAHB Resource Centre. RealTrack is a licensed database for searching commercial (ICI) real estate transactions of $500,000 and over in Ontario. Compiled from land title documents, telephone interviews, site visits and other sources, RealTrack collects, confirms and publishes the information of over 122,000 property transfers dating back to 1996. The database grows at a rate of over 150 new transactions every week. Access to RealTrack in the RAHB Resource Centre is by chance or by appointment (one user session at a time). 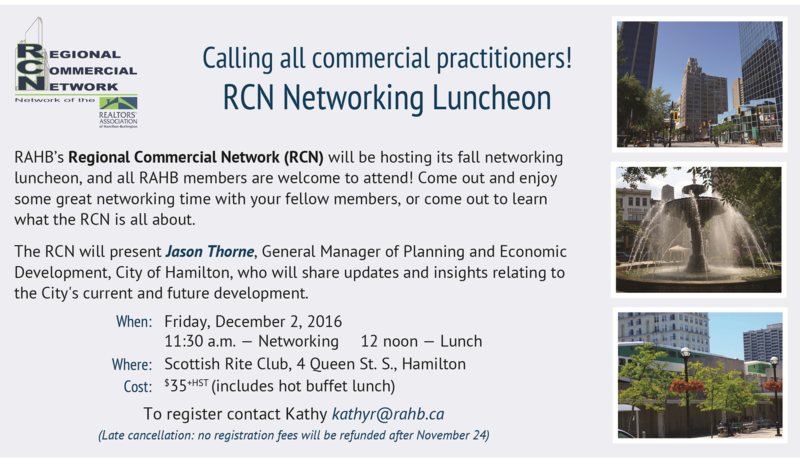 Contact Kathy Rubio at kathyr@rahb.ca or Nancy Duce at nancyd@rahb.ca to reserve your time today! 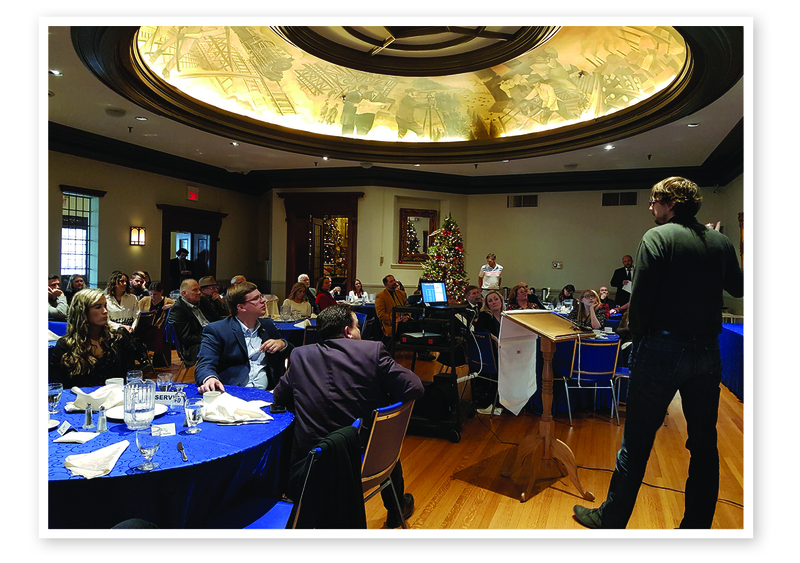 “A great opportunity to network and hear the latest commercial updates” were the sentiments expressed by RAHB members who attended the RCN Networking Luncheon on December 2, 2016 at the historic Scottish Rite Club. Following the buffet lunch, RAHB Regional Commercial Network Chair Paul Martindale welcomed the more than 50 attendees and provided the RCN year in review, highlighting the achievements of the committee and outlining what to look forward to for 2017. RAHB CEO George O’Neill introduced featured speaker Jason Thorne, General Manager of Planning and Economic Development for the City of Hamilton, who delivered an informative presentation that covered downtown development, a West Harbour update, the LRT and BLAST network, grant programs, Open for Business and more. 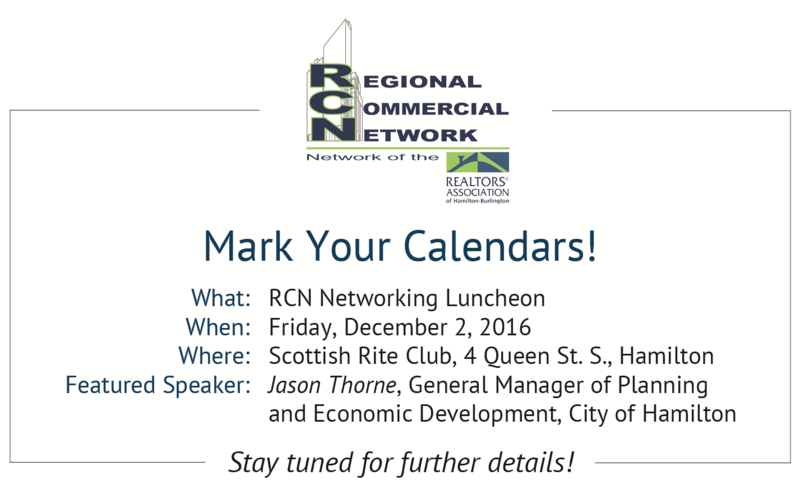 A copy of Jason’s presentation is available at http://rahb.ca/rcn/2016/120516RCNPresentation.pdf, or on the RCN page in REALTOR Link®. the City’s current and future development. Full details are on the registration form. Seats are being sold “first come, first served”. Register now! Note: if we don’t have enough members registered for this package deal by April 22, the trip may be cancelled. Exciting changes have happened for RAHB members whose focus is primarily in commercial real estate. The former RAHB Regional Commercial Council (RCC) is now officially the Regional Commercial Network (RCN) and has a new structure. 2015 RCN Chair Heidi Van Der Marel outlined the new structure at the RCN Networking Luncheon on Monday, November 2. The RCN has migrated from an election process to become a committee composed of volunteers. RCN committee members still have to be approved RCN members (i.e. have been an RCN member for more than one year), but will now be selected from qualifying and skilled applicants who express an interest during the annual call for committee volunteers. 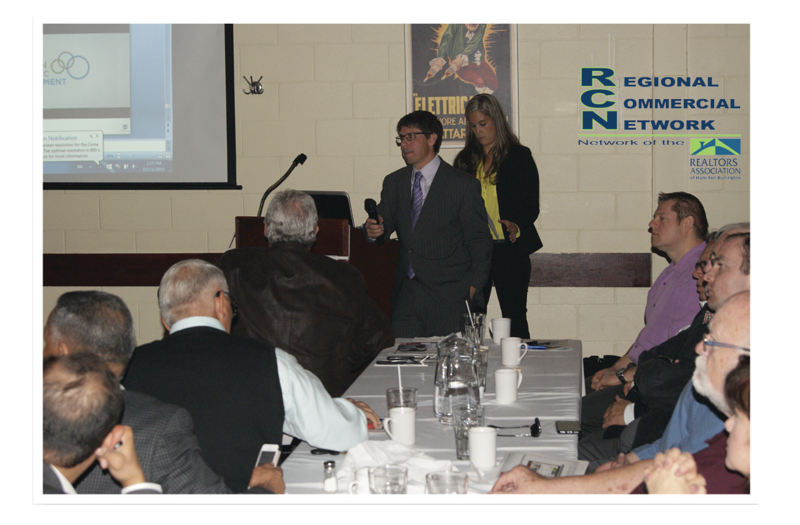 The RCN has a more welcoming approach to commercial REALTORS® from other Ontario boards/associations. The same membership criteria will apply as all RAHB RCN members, but the RCN membership fee has been removed. The criteria for RCN membership has remained unchanged. Applicants must still provide evidence of commercial education, activity or approved designation. Also, full members in the RCN are automatically pre-approved for membership in CREA’s Canadian Commercial Network. The RCN is taking this progressive, proactive approach to secure a strong future for the maintenance and growth of the group. Interested in learning how to apply to be a RCN member? 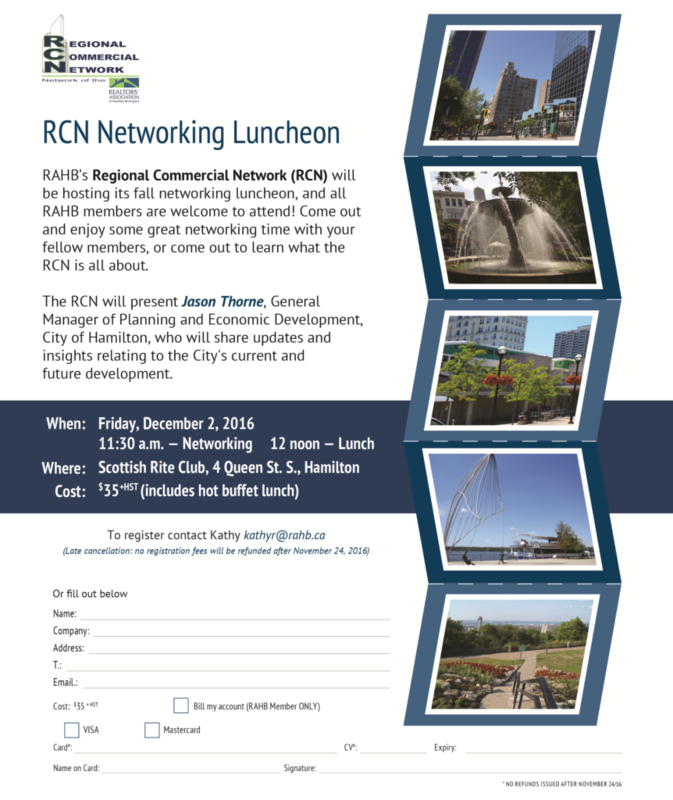 Contact Kathy Rubio kathyr@rahb.ca for an RCN membership application and a summary of qualifying criteria. You can also find the application on REALTORLink® under both the Member Services and RCN tabs. The RealTrack service is available for all members’ use in the RAHB Resource Centre. RealTrack is a licenced database for searching commercial real estate transactions of $500,000 and over, for properties located in Ontario. Compiled from land title documents, telephone interviews, site visits and other sources, RealTrack collects, confirms and publishes the information of over 93,000 property transfers dating back to 1996. The database grows at a rate of 100-150 new transactions every week. Access to RealTrack in the RAHB Resource Centre is by chance or by appointment (one user session at a time). Contact Kathy (kathyr@rahb.ca) or Nancy (nancyd@rahb.ca) to reserve your time today! 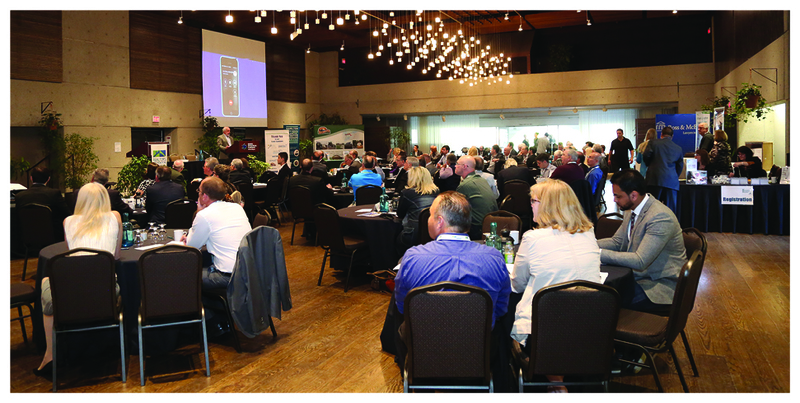 The 2015 Canadian Commercial Conference will be held in Winnipeg from September 30 to October 2. Networking with commercial REALTORS® from across Canada. This conference is open to all REALTORS®. More information and registration through www.events.crea.ca. 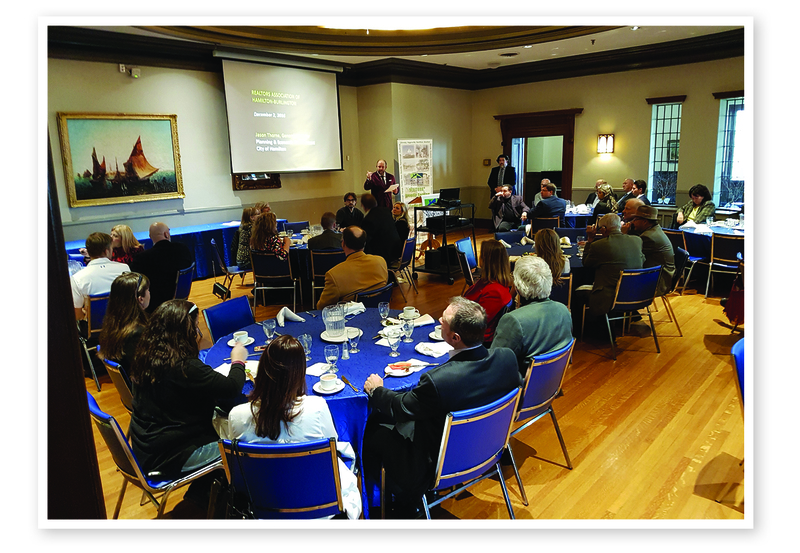 The REALTORS® Association of Hamilton-Burlington’s 14th Annual Commercial Summit was held on Thursday, May 7, 2015 at the Royal Botanical Gardens in Burlington. The 100+ delegates were welcomed by Commercial chair-elect Hank Balfoort. 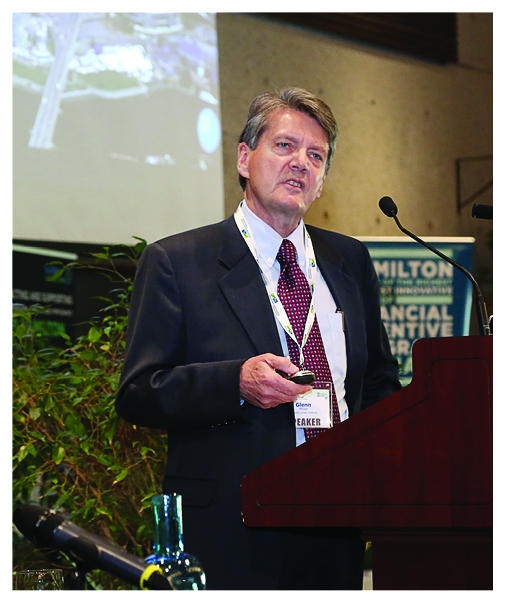 The Summit’s proceedings were moderated by Professor Marvin Ryder from the DeGroot School of Business, McMaster University. The full morning of education and updates began with a report from Ron Abraham, Commercial Committee Director for the Canadian Real Estate Association. 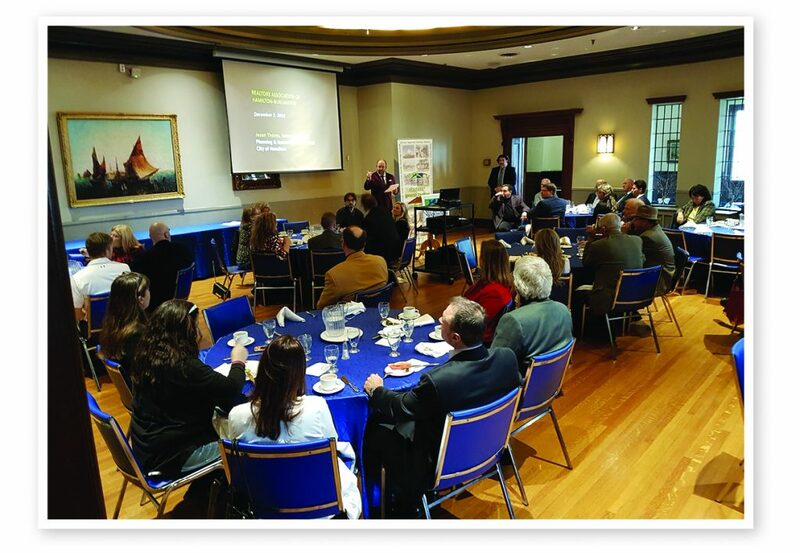 Next, a panel of the region’s economic development representatives presented a range of updates and insights, including growth opportunities, business attraction and retention, and incentive and grant programs. The panelists representing Haldimand, Burlington and Hamilton were John Regan, Frank McKeown and Neil Everson. 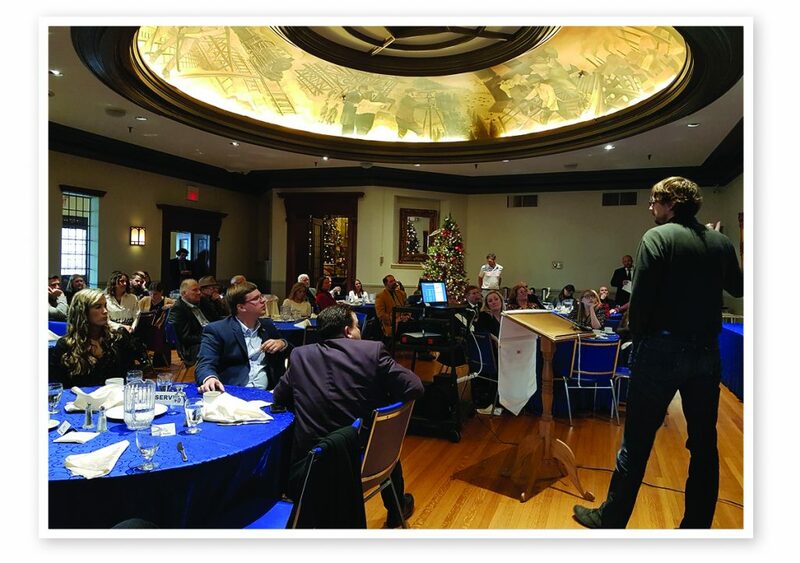 Keynote speaker Glenn Miller from the Canadian Urban Institute explored various means for realizing growth and development in infrastructure, downtown improvements, and transit, by exploring case studies and best practice evidence. The event was complimented with a range of industry-relevant sponsors and exhibitors.